The first time I saw MD at a shopping mall bookstore in the early 2000s, I remember thinking, Wait, someone makes a magazine for US? 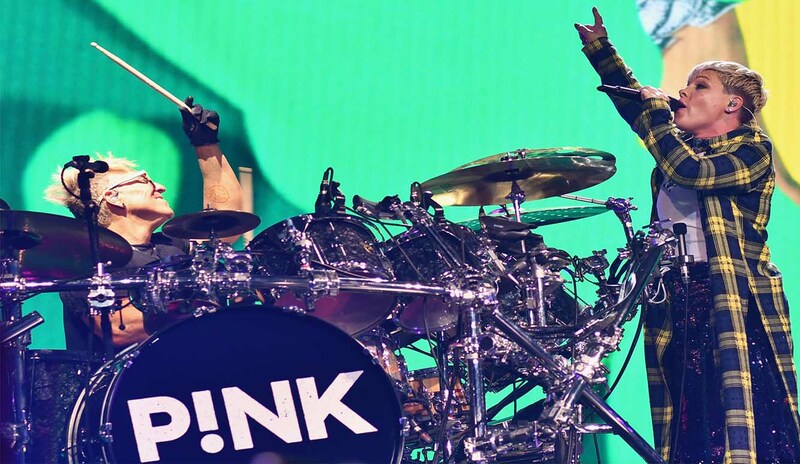 “Mark has been a special part of my band for twelve-plus years, during that time we’ve developed a super close-knit touring family," P!nk tells Modern Drummer. Berlin continues to reclaim musical ground and technical facility he thought he might lose forever. We had so many more cool stories left over from Mark Schulman’s May 2019 feature cover story that we decided to share them here. 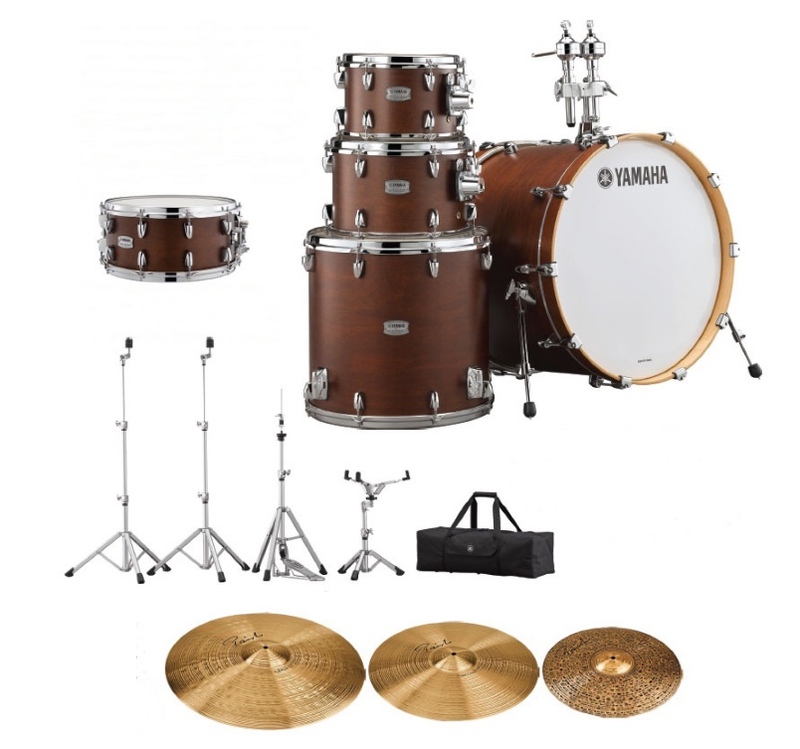 Take a perusal of London-based drummer Kaz Rodriguez’s social media videos, and it quickly becomes evident that he cannot be easily pigeonholed. Brian Chase should demand your attention. He is the rare musician who’s as much at home drumming behind the ecstatic yawp of punk legends the Yeah Yeah Yeahs as he is jousting with the cream of New York City’s improvising coterie.